If you would like to order a stamp that is not currently available please email directly at Julio@secondalarmcustomleather.com. Please include a description and if possible the artwork for the stamp. Black and white outline files are best. 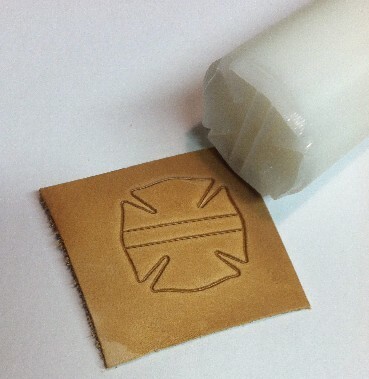 Special order stamps cost between $25-$65 dollars. A separate invoice will be sent once the design has been approved.